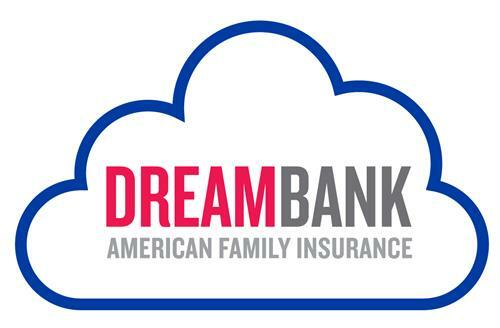 Join award-winning musician, entertainer, and former first grade teacher David Landau for a very silly morning at DreamBank! The kids will sing some, move some, act some, dance some, shout just a little bit, and laugh a bunch. The adults can just sit back and enjoy the show! There will be two shows: one from 10-10:45 am and one from 11-11:45 am.